In 1998 , Jian ye Hardware Co Ltd estalished in Shijie Town Dongguan City And start produce Self-tapping screw. 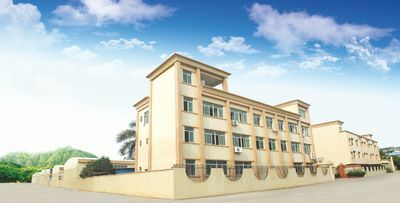 IN 2005 , Jian ye Company expanded the output and move to new factory in Chashan Town Dongguan with area of 20000 square meter . It also change the company to Jianlong Hardware Co Ltd . 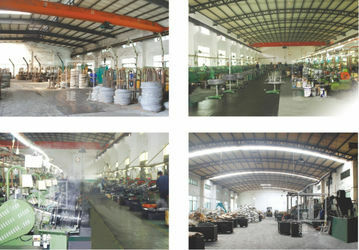 In 2009 , Jianlong Hardware Invented equipment to manufacturer the Bolt. 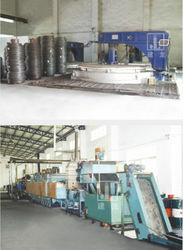 In 2012 , Jianlong Hardware Invented equipment to manufacturer the Nut . International Express : DHL , TNT , Fedex , UPS , EMS , ETC. Oue team members , Who are come from different Colleges and universities , are a number of professional , reasonable people with the ability to have a certain degree of economics , management , market analynis and marketing of the basic knowledge and skills . Our team members won the first prize , national awards and so on . Responsibility into the heart , with good teamwork and social practice ability .